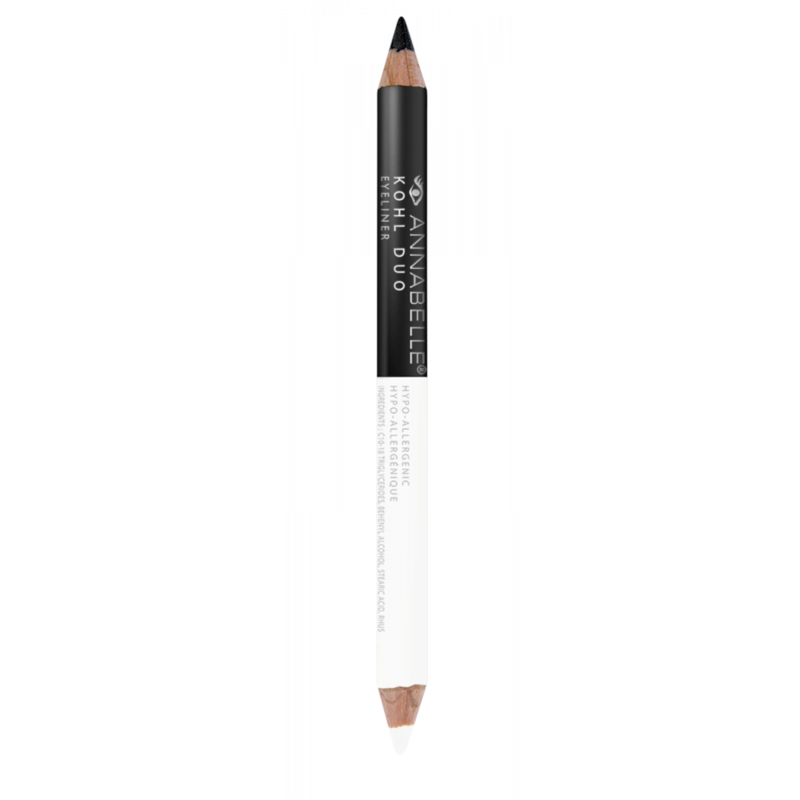 True art makers, Kohl Eyeliners have the power to completely redesign your eyes! Define your eyes, contour them, soften them or vamp up your look. Available in a wide selection of colours, and in three different finishes: matte, metallic or chrome!